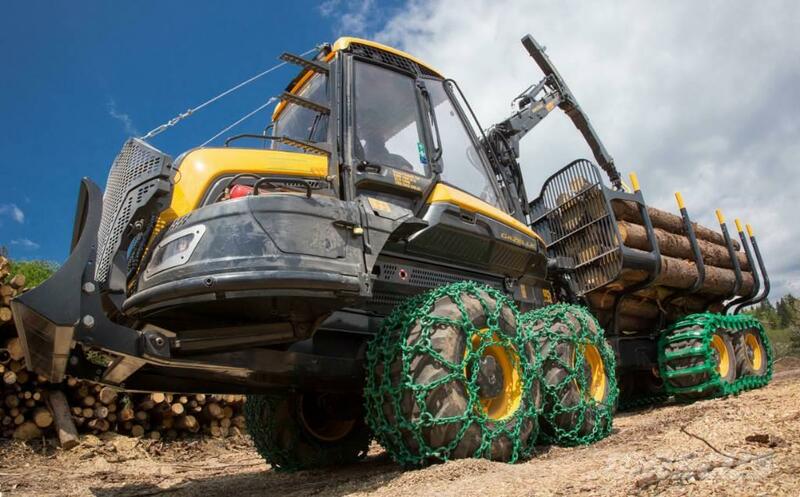 Forestry chain is designed to harvest and removal of wood. 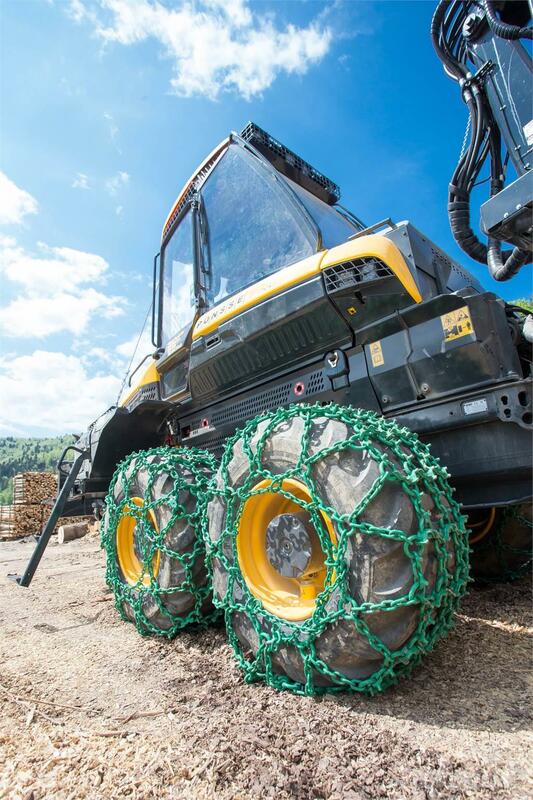 It is distinguished by economy and good traction and is suitable for working in less demanding conditions. - It is made of special alloy steel and fully cooked, which we further extended lifespan. - Chains can be obtained in a 16 mm version. 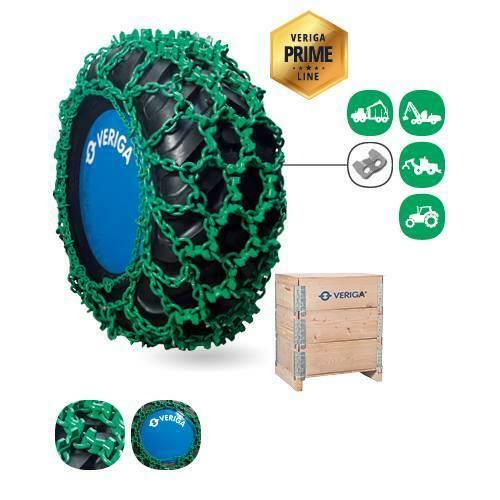 - The chain has a tensioning system, which enables the use of all types of tires as well as to adapt to the worn-out tires. 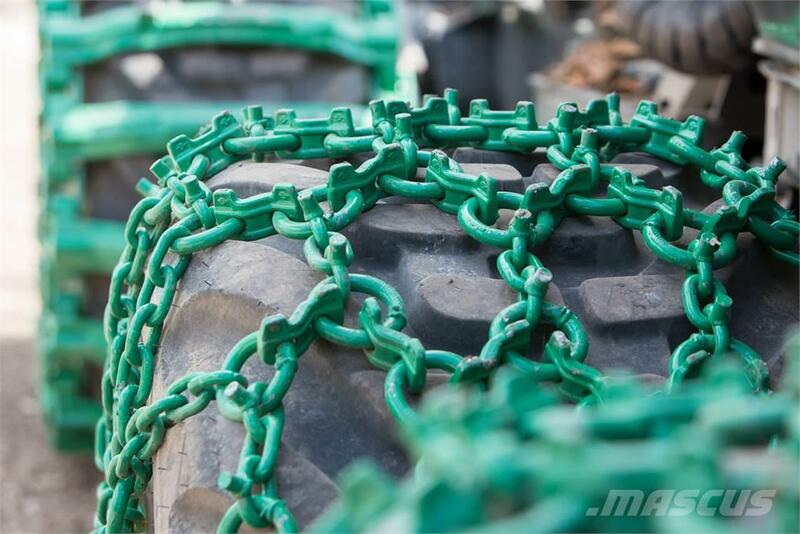 - Due to its structure, the chain while riding clean.